Yamaha MotoGP team manager Lin Jarvis does not expect contract expansion converses with Valentino Rossi to start until a few races into the 2018 crusade. Rossi's present-day contract runs out at the end of next season. The Italian's current deal turned into signed on the eve of the 2016 season and turned into introduced for the duration of the Qatar weekend, triggering some of the actions - maximum drastically Jorge Lorenzo's switch to Ducati. 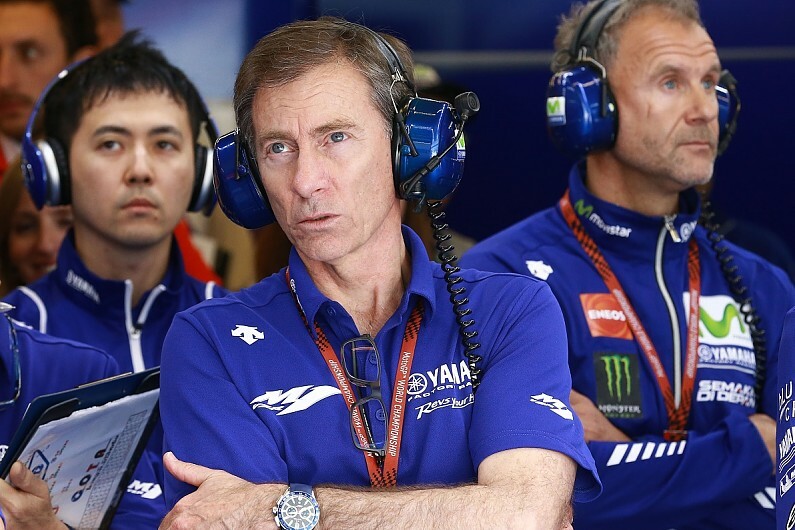 But Jarvis does not count on such an early start to negotiations this time around and expects Rossi will need to spend the primary few races of 2018 weighing up whether he needs to remain in the sport. Asked by Autosport whether talks with Rossi about a new deal for 2019 had started, Jarvis replied: "No, because we have a two-year contract. "Last year we did it renewed his contract in Qatar, which was at the beginning of the season before, as such. "Right now we're a little more than half a year into a two-year contract. " I don't think it would be as early as Qatar next year. "I think it will be around Mugello-time; he will know whether he wants to extend his contract beyond the end of 2018." 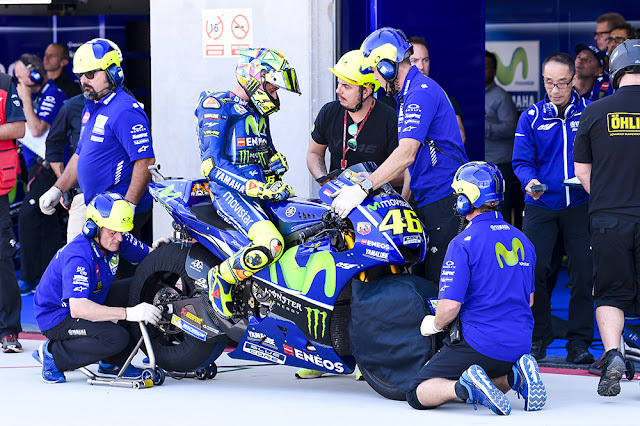 Rossi has previously made it clear he is open to signing a new contract for 2019 and beyond should he remain competitive. A fresh two-year deal would keep him racing into his forties. "When I signed this current contract, I think maybe it's the last one," Rossi told MotoGP.com in June. "But I wasn't sure. It depends very much. "I will decide next season, at the beginning of next season, but if I'm still competitive and able to win, I want to continue."